How has your Monday been so far? Hope it’s been great for you as it is for me. – I’m particular about hygiene n public tools that r not disinfected properly. Heard of flesh eating diseases from salons? If u haven’t, google it! Since I do so much nail art n so frequently as well ( I change up my nails twice a week or if I’m really lazy, then once a week), many people get the wrong idea that either I’m way too free with my time or I have too much money as they assume I go to a salon. So surprise surprise when I tell them that I DIY. I DIY a lot of stuff and nails r just part of it. Usually I get comments that they look professionally done. Guess what, they are! Who else knows how to do better nails on me than myself. True or true? 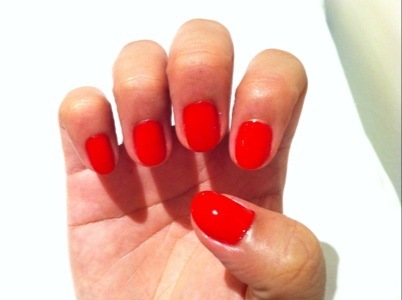 Let me share some tips for u to get creative with ur own nails n look well manicured at the same time. 1. Always use a base coat. recommend either nail envy by Opi or Seche Vite base coat. 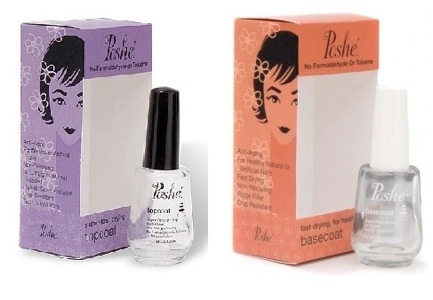 The reason u use a base coat is to protect ur nails from the nail polish which contains chemicals that can cause ur nails to be brittle or thinned down. Another impt reason is that ur nails have grooves in them. They are not smooth so without a base coat to even out the canvas, ur Mani pedi won’t look as even as it could potentially be. Scroll to the End to see where I get my supplies from. 2. Always use a top coat. I recommend poshe or Seche vite. My fav is SV. 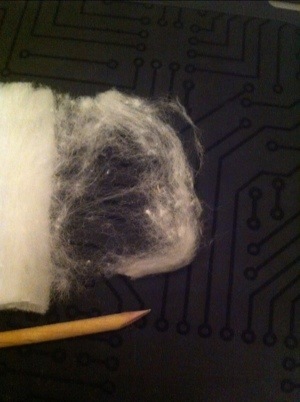 A good top coat like SV can actually erase minor imperfections in the color polish tt u had applied. For example, if u put on ur color and it was a little bumpy. SV top coat would redistribute the color and even out the polish for you. Another reason for top coats is that it gives u a nice shine/ matte finish. This will depend on the kind of top coat u purchase for the relevant effect. Choose a fast drying top coat like SV to minimize precious drying time. 4. Always trim and file the edges of ur nails before polish. This keeps the edges smooth and therefore gives the overall professionally manicured look. 5. Take ur time. Relax. Breathe. Enjoy. What’s the rush? Life will mean nothing if U can’t appreciate process of creating art. 1. Paint base coat on all 5 fingers on my right hand. Wait a min, then paint 2 coats of color with a minute interval. Wait another min then paint on top coat. 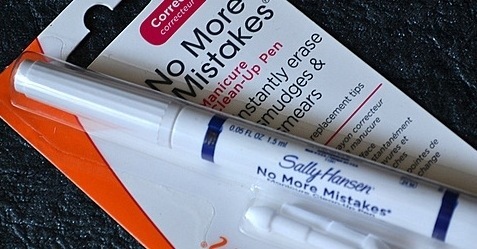 u will be sloppy as u r holding e brush with ur non writing hand but don’t worry. 2. 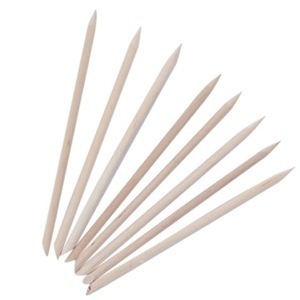 Take an orange stick which u can buy at manicure supply places such as those in Bugis market. 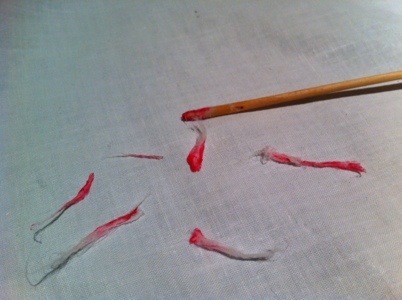 Wrap a tiny thin piece of cotton from a cotton pad at the flat edge tip. And dip it in nail polish remover. Then tidy up the polish. 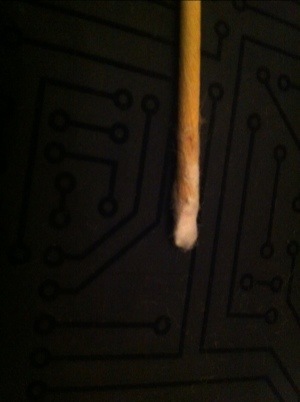 It’s easier than using a brush dipped in polish as e stick is sturdy like a pen which makes it easier for u to control. 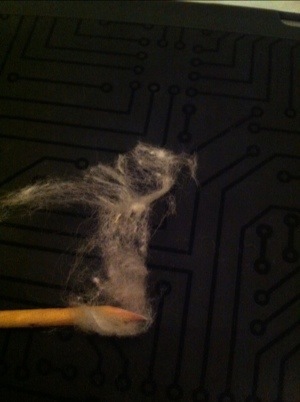 When the cotton is dirty, just use a tweezer n replace the cotton. U could alternatively use a cotton pad dipped in polish remover n wipe the corners clean. Usually I use this method as I find this easier for myself. I’m really messy when painting my right fingers. So not being stressed out with painting perfect nails is great cuz I know I will clean up the edges anyways. 3. Once ur done with the right nails. Move on to ur left nails. 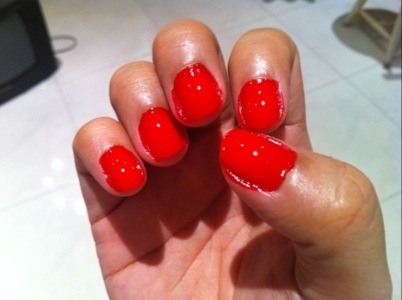 So assuming u r right handed, painting ur left nails should be neater. Go ahead and follow the same steps above. 4. Since u’ve painted the right nails, it won’t make sense for u to use a cotton pad with polish remover as it will mess up ur manicure. So use the orange stick method and it’s even easier with ur dominant hand. Just like writing and holding a pen. U would be able to clean up e edges and any imperfections.